Where have you found Great Estate? When did you have the first contact? We found the Great Estate group online in January 2015. What type of property have you bought? We bought a semi-detached, single storey house with three bedrooms and two bathrooms inUmbria. 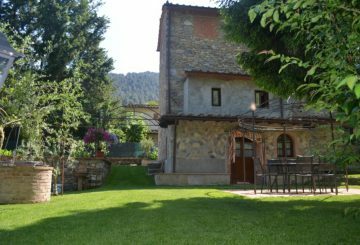 The property is built in a traditional Umbrian style and is part of a Borgo of 10 properties. There is a shared tennis court and swimming pool. 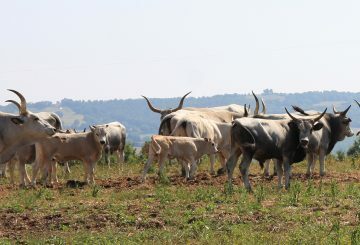 “Why have you choosen a property in Umbria? We fell in love with Tuscany whilst on holiday there a few years ago. 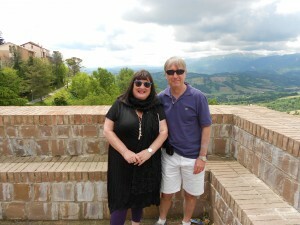 Initially we were looking to buy there but discovered that Umbria was equally beautifully and better value for money. “Was it difficult to find the right property? We spent many hours on line looking for suitable properties. Once we contacted Great Estate it was pretty straightforward. 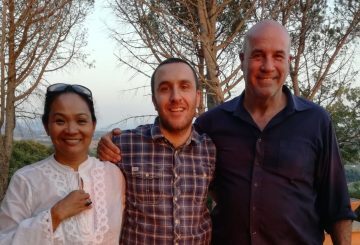 Thanks to the group we found our ideal property in the first visit to Italy which saved a lot of time and expense. “Why have you chosen to search with an exclusive agent? We contacted quite a few agents in Italy with very specific requirements. Great Estate was the only agency who actually sent us details of properties that matched our requirements. They reacted quickly to any queries from us, which wasn’t the case with other agents. “How have been the negotiation? Was it difficult the process to the final deed of sale? The negotiation was a very simple process. A key part of this was the guidance given by Great Estate, in particular Roberto. The process to final deed of sale is relatively straightforward, but of course it is made more difficult because we do not speak Italian. But again thanks go to Great Estate, particularly Roberto Biggera and Stefano Calafà. “Have you been satisfied from the service offered by Great Estate Group and his professionals? We were extremely impressed by the service offered by the Group. Our main contacts Roberto Biggera and Stefano Calafà could not have been more helpful or professional. 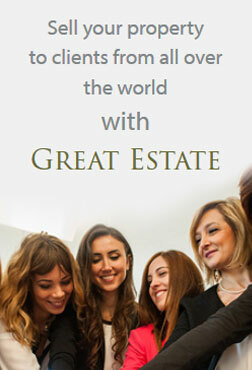 “For what reason would you suggest the Great Estate Group to other clients? 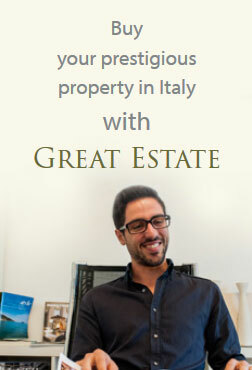 I wouldn’t hesitate to recommend Great Estate to anyone considering buying a property in Italy.